Current production VMs are designed to target one main language. While they can execute other languages, these are often second-class citizens and their execution performance lags. We present Truffle, a system that allows multiple languages to efficiently execute on top of the Java HotSpot VM. The effort to add new languages is low as it requires only implementing an AST interpreter. We use the Graal compiler to automatically derive compiled code from the interpreter definitions via partial evaluation. We will show how to add a new guest language and how researchers can experiment with our platform. The Truffle API is publicly available as part of the Graal OpenJDK project. From PCs to tablets: Programming the Diffuse Web. Personal computing has been radically changed by smartphones and tablets. Within a few years, these new devices have become as numerous as personal computers. They have also almost bridged the performance gap. A modern smartphone is equipped with a hardware that can compete the traditional laptop on many aspects. Since we permanently carry our phones with us. Since they are always connected to a network and since they are equipped with a vast set of sensors, they allow us to implement new applications that were inconceivable a few years back in the past: the diffuse applications. However, programming diffuse applications is difficult because it combines all the hardest points of the traditional programming to which it brings new problems of its own. In this course, we will present a new programming language called Hop, specially designed for addressing these problems. We will present the language, its constructs, its semantics, and how to program realistic diffuse applications. Domain-specific languages are routinely used every day for purposes such as querying databases, typesetting documents and describing web page contents. Embedding a DSL is often idiomatic to many modern programming languages. Several language workbenches permit to develop a custom DSL from the ground up, but developing a DSL is often, for the largest part, a matter of rearranging the same old concepts in a different way. We show how to develop extensible DSLs using Neverlang, a JVM-based framework for language development that emphazises code reuse through composition of language features. We show how to implement each feature in a stand-alone module; that is, a separate, conceptually isolated and independent unit that can be compiled and distributed separately. We demonstrate how Neverlang can be employed to generate compilers andinterpreters that can be extended or restricted at any time, without any further compilation steps. The Smart Programming Assistant (SPA) analyzes and suggests repairs to your program while you are typing it. SPA tries to prove your program error-free with respect to a specification (Code Contracts), and if SPA finds errors in your program, it suggests a verified code repair. SPA simplifies correct program development via enhanced IntelliSense and via semantic refactoring, inferring general yet precise contracts for the extracted method. It enables code review by answering deep semantic queries. For example, "If x is null and y is > 0, what happens to z at this other program point?" or "In the new version of your program you are making a stronger assumption on the environment.". The Smart Programming Assistant is built on the top of Code Contracts, which provided a uniform and standard API to specify contracts in .NET (since v4) and tools that consume contracts for documentation generation, dynamic, and static analysis. This project is joint work with M. Barnett, M. Fahndrich, S. Lahiri, T. Ball, and many smart interns and visiting researchers. 4) Targeted context sensitivity. We will present the support in WALA, such as cartesian product algorithm context sensitivity, allowing analyses to tailor sensitivity to particular functions, object and construct. The R language and runtime was released in 1995 and quickly gained its popularity as a tool for scientific computing. Over the last decade it has become a key platform for implementing data analysis algorithms. Today R has over 5000 open-source packages, an estimated base of 2000 package developers and 2 million end users. For computer scientists, R is a useful tool for analyzing and visualizing experimental results. But most of all it is a challenge for researchers in programming languages and virtual machines. R has function closures with lexical scoping, but also lazy evaluation of function arguments through which one gets read/write access to caller scope. R allows to reflectively access code as text and to turn text into code and evaluate it in any scope. R code can run in synthetically created scopes, e.g. in data sets. R has rich support for vector arithmetics, including arithmetics with missing data. The FastR project aims to provide a faster implementation of R. FastR is implemented in Java and currently can run simple benchmarks with speedups usually about 3x but up to 20x. This tutorial is an introduction to developing domain specific languages (DSLs) for productivity and performance using Scala, LMS and Delite. Lightweight Modular Staging (LMS) is a pragmatic approach to runtime code generation in Scala and Delite is a compiler framework for embedded DSLs that simplifies the process of implementing DSLs for parallel computation and heterogeneous targets. This tutorial provides an overview of the technology stack, presents existing high-performance DSL built using the framework, and guides the attendees through the process of creating DSLs. 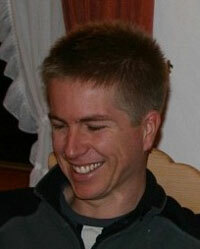 Thomas Wuerthinger is a researcher at Oracle Labs, currently leading the Graal project. His research interests include compilers, virtual machines, and modular architectures. 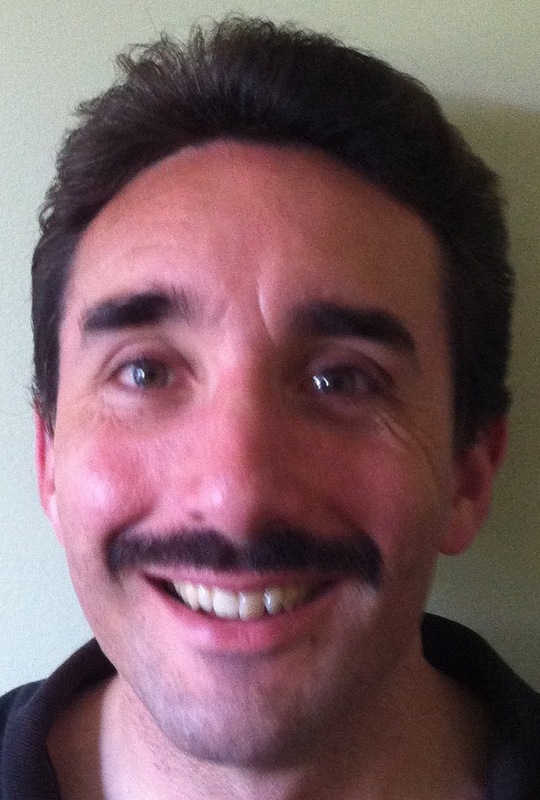 Doug Simon is a researcher at Oracle Labs, currently contributing to the Graal project. Graal came out of the Maxine project which Doug led between 2009 and 2012. Doug's research interests include virtual machines, compilers and almost anything related to programming language implementation. 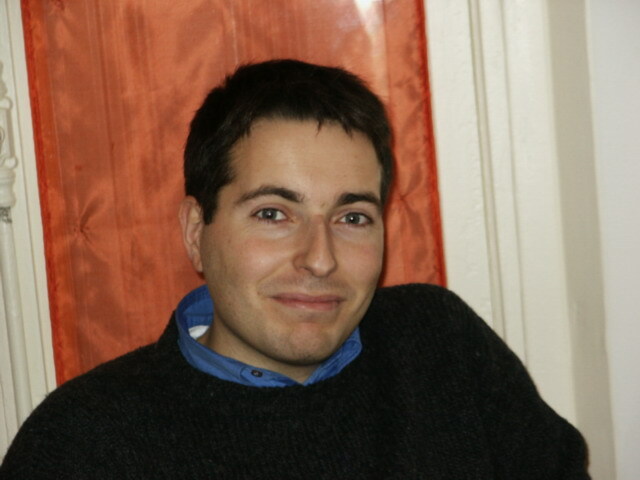 Manuel Serrano is a Senior Scientist at INRIA, leading the INDES (Informatique Diffuse et Sécurisée) team in Sophia-Antipolis. 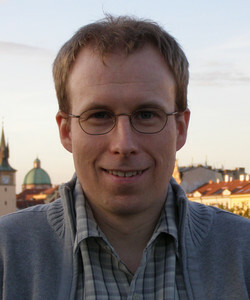 After completing his PhD (Paris VI, 1994), on the compilation of functional languages, he moved to Nice and created the Bigloo development environment for Scheme. 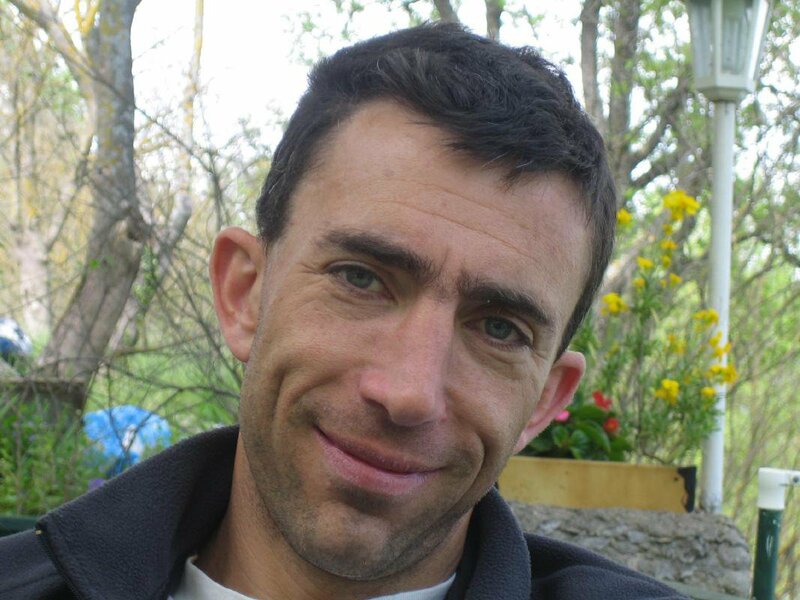 He joined INRIA in 2001, and has focussed on development environments for the diffuse web since 2005. Walter Cazzola is an Associate Professor at the Università degli Studi di Milano and the chair of the ADAPT research group. His research interests include reflection, aspect-oriented programming, programming methodologies, programming languages design and implementation. He is the designer of the mChaRM framework, of the @Java, [a]C#, @AspectJ, Blueprint programming languages. Edoardo Vacchi is a PhD student. His interests include language development, parsing, compilation and separation of concerns. 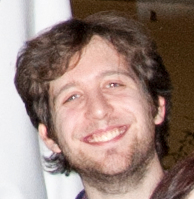 His master thesis consisted in the development of a dynamically extensible LALR parser generator, called DEXTER, that is now a core part of Neverlang. Francesco works at Microsoft Research. His main research interest is the analysis, the optimization and the verification of object-oriented programs through abstract interpretation. He is am working on the design and the development of a language agnostic abstract interpretation-based static contract analyzer and checker for .NET. Julian Dolby is Research Staff Member at IBM's T.J. Watson Research Center. He co-organized the JSTools workshop at ECOOP 2012. He works on a range of topics, including static program analysis, software testing, concurrent programming models and the semantic Web. His work has been included in IBM products, most notably Rational AppScan, Standard Edition and Source Edition. Max Schaefer is an Assistant Professor at Nanyang Technological University, Singapore. 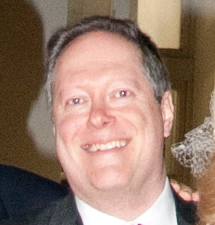 His research primarily focuses on program analysis and transformation for dynamic programming languages, with a particular emphasis on applying these techniques in the context of smart IDEs and other programming tools. 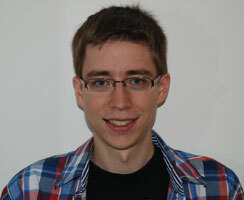 Tiark Rompf is a post-doctoral researcher at EPFL and Oracle labs. His research focuses on making making high-level programming abstractions more performant through staging and advanced compiler technology. 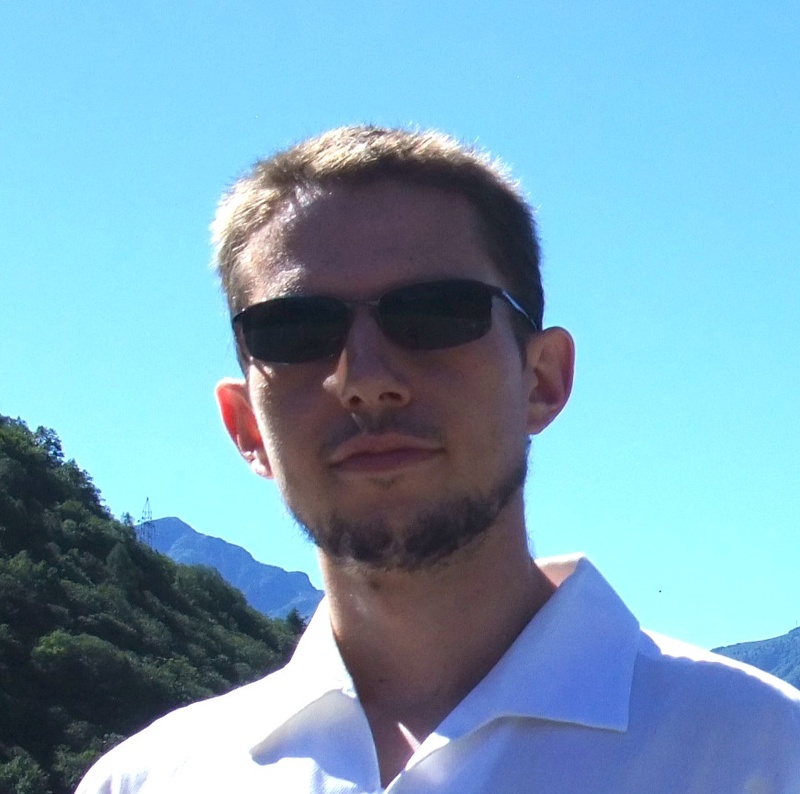 He leads the development of LMS and is as a member of Martin Odersky's Scala group at EPFL. 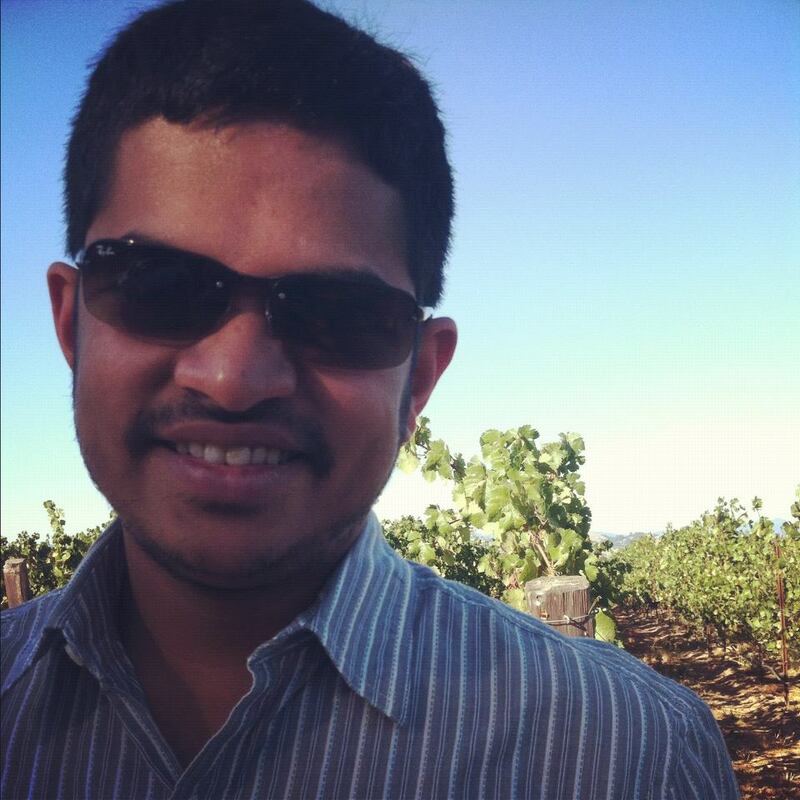 Arvind Sujeeth is a year Ph.D. student at Stanford University. His research interests include leveraging domain-specific languages as a highly productive, high performance parallel programming model. He has worked on DSLs for machine learning, graph analysis, scientific computing, and slightly recursively, for DSL development. The ECOOP summer schools talks are free ninety minute tutorial talks scheduled during the ECOOP conference. The series is organized by James Noble and Jan Vitek. Previous instances: ESS'12, ESS'11, ESS10, ESS'09. This year the theme of the ESS is dynamic languages, DSL and high-level tools and infrastructure for implementing those languages.